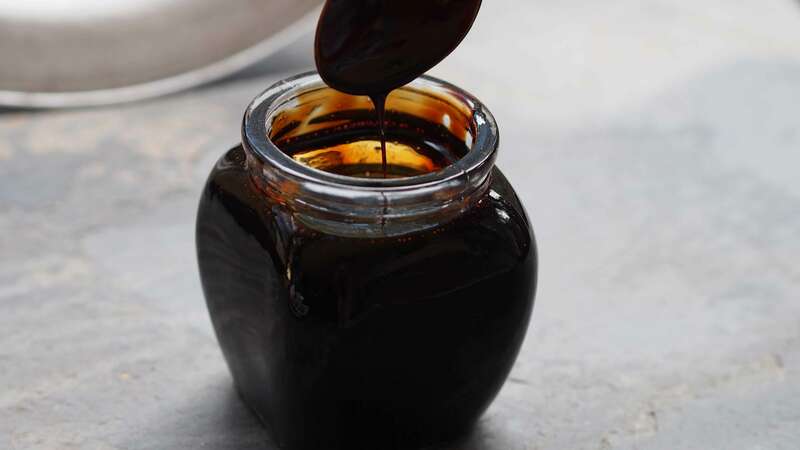 In a medium saucepan, mix balsamic vinegar with brown sugar and bring to a boil over medium heat, stirring constantly. Let cool and pour into a jar with a lid. May be stored in the refrigerator for future use.